Congress president Rahul Gandhi will address the 'Jan Akanksha Rally' here on Sunday, the first public meeting organised by the party at Patna's Gandhi Maidan in almost three decades. Patna: Congress president Rahul Gandhi will address the 'Jan Akanksha Rally' here on Sunday, the first public meeting organised by the party at Patna's Gandhi Maidan in almost three decades. Earlier in 1989, Rahul's father and former Prime Minister Rajiv Gandhi had addressed the rally in Bihar at the same venue. However, Congress' performance in the state has not been well and it has been confined to a small partnership in the alliances from time to time. 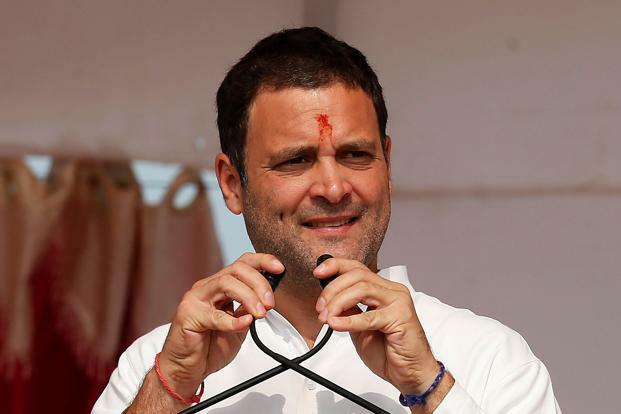 Rahul is also expected to announce another election sop from the rally, as he did at the Kisan Aabhar Rally in Raipur when he announced a universal basic income for the poor, a source in the party said. 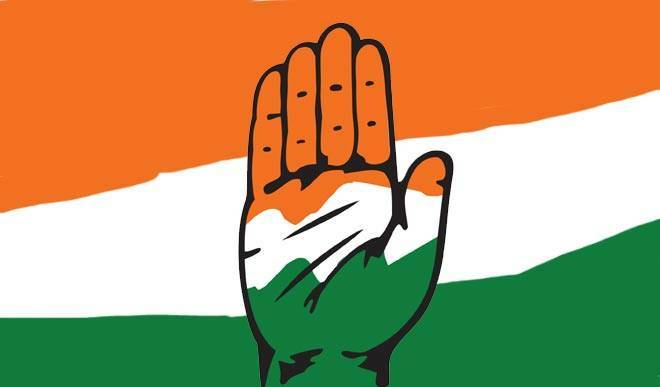 Earlier, Congress leader and MLC Prem Chand Mishra had said that the party has invited top opposition leaders from across the country to attend the rally. "It will be a huge rally as the party is holding it after 28 years without any alliance. All party workers, MPs or MLAs have geared up to make this rally a big success. We have invited all Opposition leaders to attend this rally in Patna. People of Bihar have the right to know what the Central and Bihar government has done so far for poor and common people," he added. Besides Rahul, opposition leaders like Tejasvi Yadav, Upendra Kushwaha and Sharad Yadav will also address the rally. The Chief Ministers Rajasthan, Madhya Pradesh and Chhatisgarh - Ashok Gehlot, Kamalnath and Bhupesh Baghel, respectively, the party's Bihar-unit chief Shaktisinh Gohil, senior leader and Rajya Sabha MP Ahmed Patel and Mahila Congress president Sushmita Dev will also be present on the occasion.